We’re doing some a little different this week: Top News has a slightly different look, but it’s got the same must-read content as always. In SaaS, the only thing that’s certain is that nothing’s certain. Markets change, products change, strategic visions change—a lot. 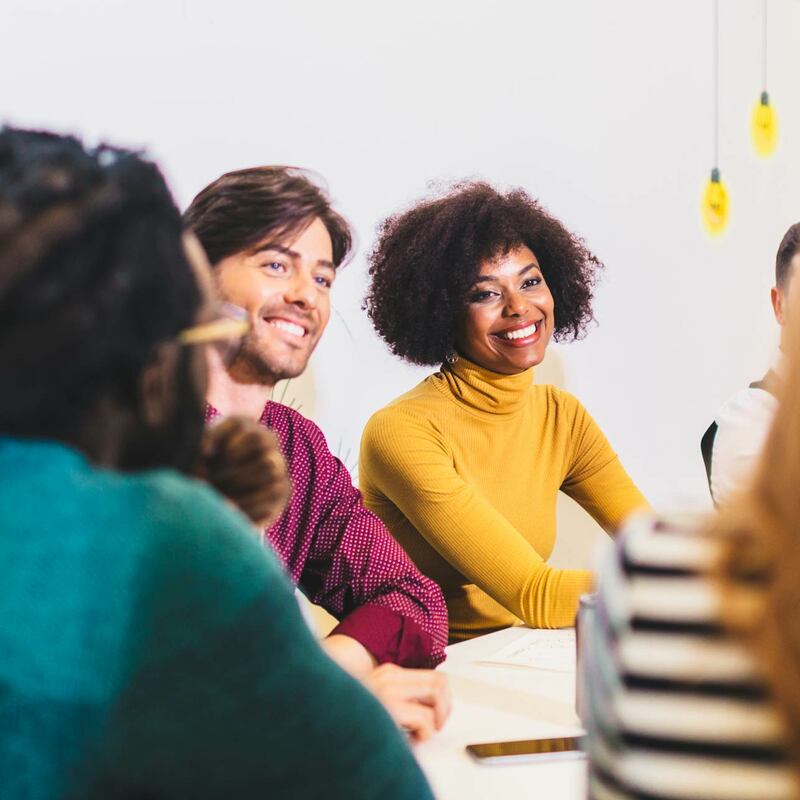 This piece has some useful strategies that you can use to keep your team motivated, focused, and productive when things are up in the air. Like now. About 35 percent of sales professionals are using at least five different dashboards, which means that the technology that was supposed to streamline different kinds of data has ended up doing the opposite. At this point, it makes sense to create a sales intelligence program to improve how you make sense of all this information to make better decisions, and these tips will help you exactly that. Did you know 35 percent of sellers think marketing knows what they need? There’s an opportunity for sales to collaborate and help fill this gap—but only if they manage to get along long enough to make it happen. We’re not going to lie: These stats paint a pretty grim picture, folks. We all know how important customer retention is, especially when so much of a company’s revenue depends on a small, select group of customers. But not everyone knows how to address the entire customer experience and understand what it’s like from their side of the table. The LinkedIn Sales Blog has lots of great insights and details on creating a customer retention strategy that works.